This week will be hard. We’re approaching the end of Fortnite: Battle Royale’s seventh season. Today, all players unlocked the ninth week of Battle Pass challenges for season seven, which is the set before the last bunch of the season. Players who are behind and still need to complete previous sets will be happy to know that season seven is ending on Feb. 28, so everyone will have plenty of time to complete the Battle Pass challenges even after the last set is unveiled. But if you want to focus on week nine, some rather complex challenges await you. Unlike past weeks, challenges from week nine are varied. Players will have to dance in specific areas, pop golden balloons, and complete timed trials with X-4 Stormwing planes. Check out the full list of challenges and our tips and tricks section below. Any elimination challenge is far easier if you play in modes with respawn, such as the Team Rumble LTM. Take advantage of them to play aggressive and get eliminations with a Shotgun in the locations that are specified. Using a Sneaky Snowman should be easy. It’s a common item that should appear in almost every match you play. Use it in three matches, and you don’t need to stay hidden inside it until it’s destroyed. The best method to pop golden balloons is to shoot at them with suppressed weapons or, if you can reach them, use your pickaxe to stay as silent as possible. 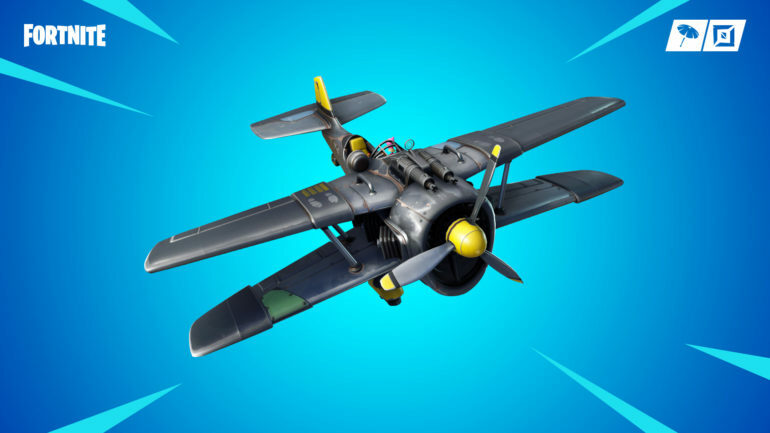 Timed trials with X-4 Stormwing planes can be triggered by flying through floating stopwatches, which will activate rings you have to go through as fast as possible. You don’t actually have to dance on top of the sundial and other objects. Any emote you use will count as a dance and will allow you to progress through the challenge.